1. Be Entertained - Of course, if you’re at An Old Time Christmas® you absolutely cannot miss the outstanding selection of holiday entertainment. 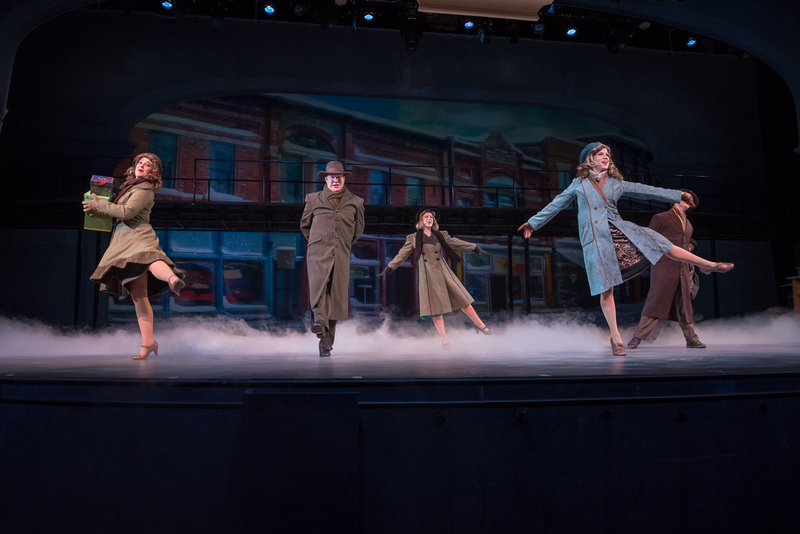 Two Broadway-style productions, It’s A Wonderful Life and A Dickens’ Christmas Carol headline the lineup, but family favorites such as the Silver Dollar Saloon’s Frontier Fa-La-La Follies are a must-see while you’re here, too. Tip: All Silver Dollar City shows are free with your park admission, but if you’d like to skip the line and reserve seating for the production shows, Show Lover’s Passes are available for It’s A Wonderful Life and A Dickens’ Christmas Carol for $10 plus tax, per person, per show. 2. 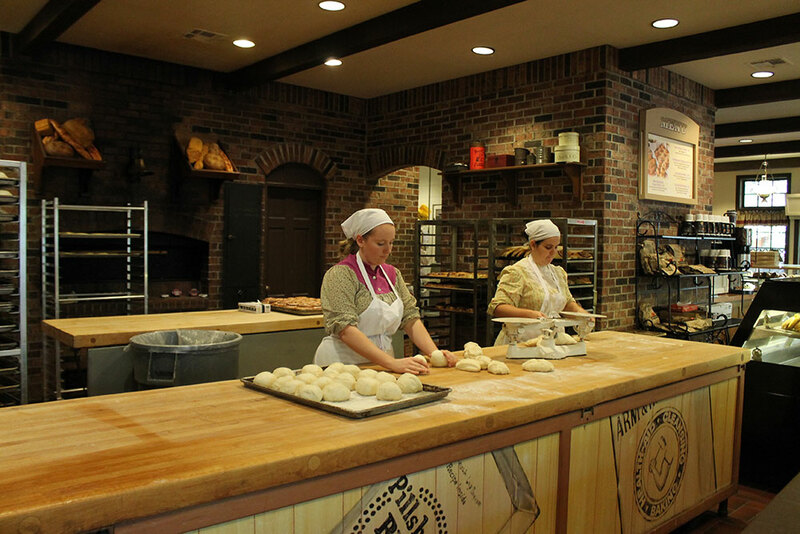 Get Something Fresh From The Oven - Indulge in a sweet treat from Eva & Delilah’s Bakery to enjoy as you stroll around Silver Dollar City’s Square. Eva & Delilah’s has just about anything your sweet tooth could possibly be craving including gourmet cinnamon rolls, brownies, pastries, gigantic cookies and more. They also have warm cheese breadsticks if you're in the mood for something savory instead. All of these treats are shareable, but we won’t judge you if you keep them to yourself. 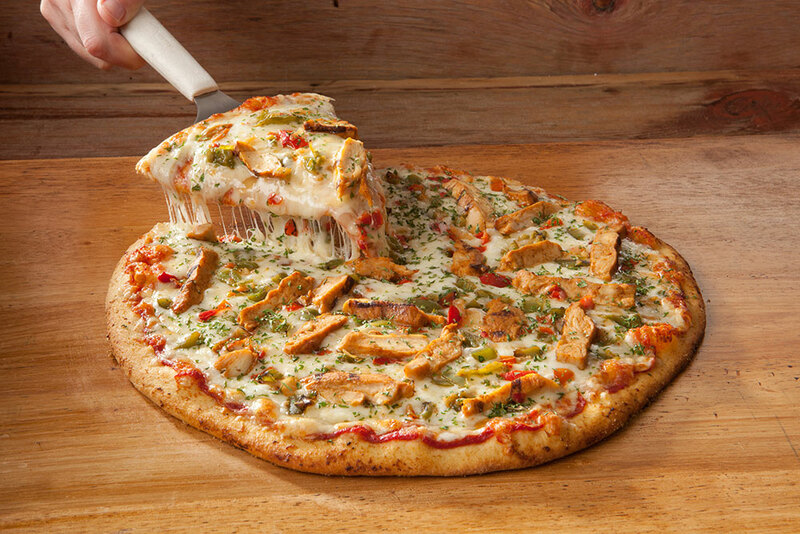 Tip: Maybe you misjudged the temp and need some extra warmth. Hospitality House located between the turnstiles and the Square carries Silver Dollar City sweatshirts, gloves, hats and other items to keep you comfortable if it gets a little chilly. 3. Explore The Underground - Also located inside the Hospitality House is the entrance to Marvel Cave, one of Missouri’s deepest caverns. The temperature inside the cave remains at a comfortable 56-60 degrees year-round. Regular tours of this natural treasure depart frequently and are included in your park admission. 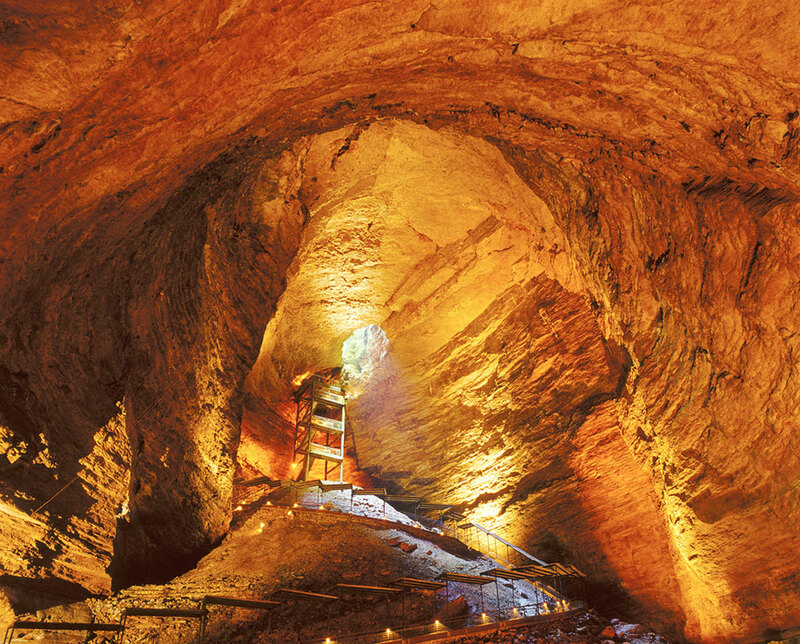 Tip: Each evening you can tour the cave just like the pioneers did – by lantern light! Lantern Light tours can be reserved for a nominal fee; children under age 8 are not allowed on Lantern Light Tours. 4. Find The Perfect Gift - With Christmas on the way, now is a great time to do a little shopping. Even if you’re all done with your lists, the window shopping is beyond compare. 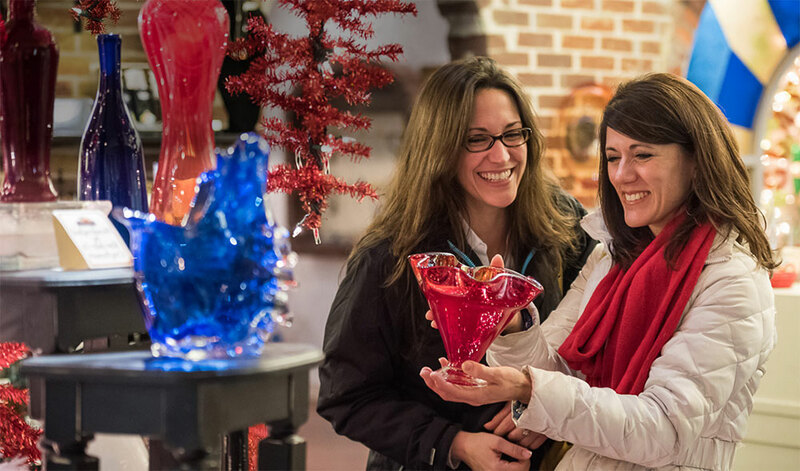 60 shops carry a dazzling array of items to browse and all of Silver Dollar City’s shops are nice and toasty. Check out our Christmas Shopping Guide for some great gift ideas. Tip: You don’t have to haul your items around the park with you. Silver Dollar City shops offer package pickup so you can round up your treasures at the end of your visit. 5. 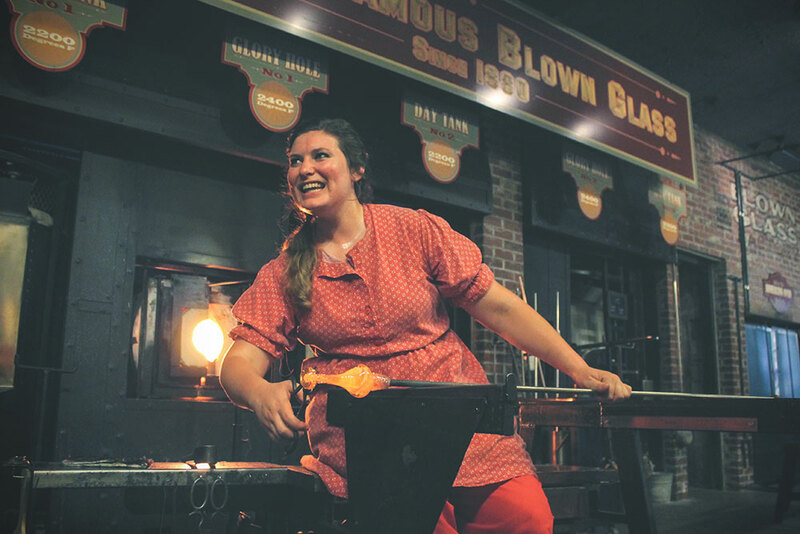 Watch Master Craftsmen At Work - Silver Dollar City is The Home of American Craftsmanship and you can always watch master craftsmen at work as they demonstrate their talents including taffy making, peanut brittle making, glass blowing, pottery and more. Most craft demonstrations are indoors where you can watch in comfort. 6. 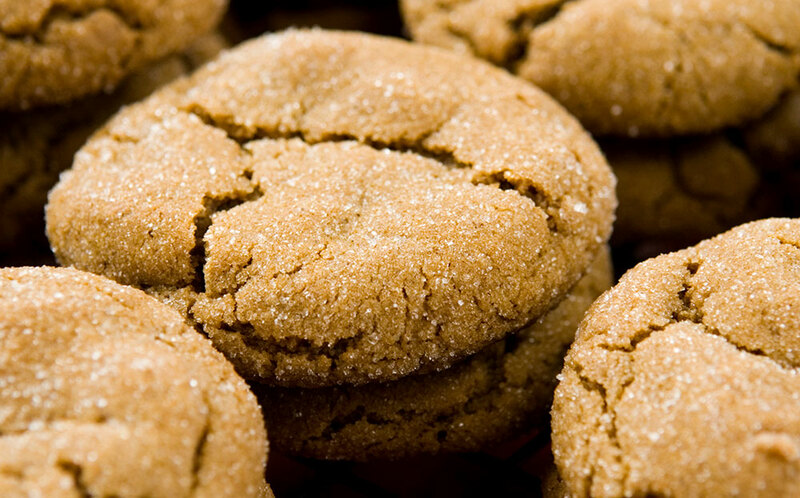 Don't Forget To Eat - There are so many good things to eat at Silver Dollar City that it’s hard to know where to begin. If you’re looking for a hearty sit-down meal, you’re in luck. There are three hearty home-style buffets on the Square: Molly’s Mill, Reunion Hall Prime Rib Buffet and the Lucky Silver Mine Buffet. Indoor or partially enclosed seating is also available at Wagon Works Grill, Riverside Ribhouse, Lumbercamp and Crossroads Pizza. Concession stands throughout the park also offer warming beverages and seasonal walk-away treats. You can find hot chocolate, wassail, coffee and cappuccino as well as s’mores, walking tacos, hot apple dumplings and more. Read our Holiday Snack Guide to learn more. 9. Something For The Road - Finally, don’t forget to get a loaf of cinnamon bread from Sullivan’s Mill or a box of cinnamon rolls or hand-crafted holiday fruitcake from Eva & Delilah’s to take home!